:: Onion Flower :: - Dreams are what you wake up from. Yes, this is the onion flower that I was talking about. 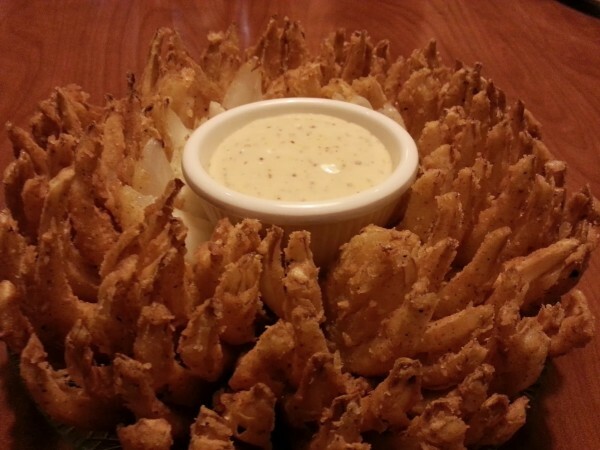 It's called a "blooming onion" in the US. I always have one (shared, of course) when I go back to visit my family. Outback restaurants are the best. never had it but it looks so yum!